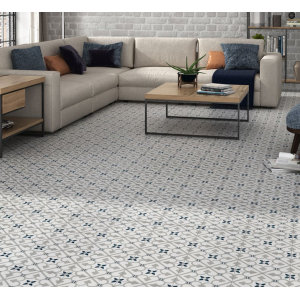 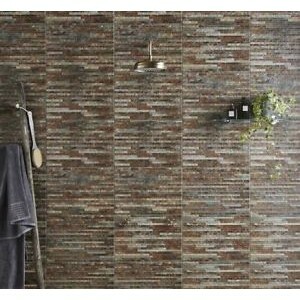 Price/m2Style: Modern Size(Approx): 31cm x 45cmTiles/M2: 7Deployment: Bathroom And Kitchen TilesAppl..
Price per m2Size(Approx): 25cm x 50cmTiles/M2: 8Style: Slate effectDeployment: Bathroom And Kitchen ..
£Price per m2Size(Approx): 30cm x 60cmTiles/M2: 5.5Deployment: Bathroom, Kitchen an ConservatoriesAp..
Price per m2Size(Approx): 30cm x 60cmTiles/M2: 5.5Deployment: Bathroom And Kitchen TilesApplication:.. 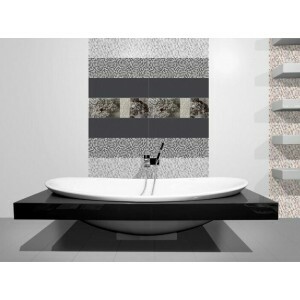 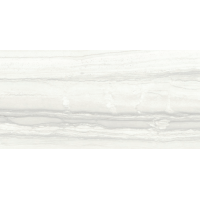 Size(Approx): 20cm x 60cmTiles/M2: 8.33Style: High End Modern MosaicDeployment: Bathroom And Kitchen..
43.8m2 Galaxy super paper white 30x60 wall tile. 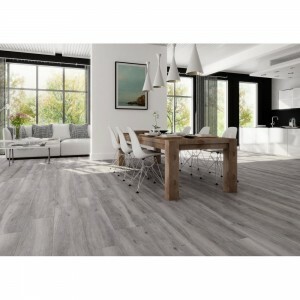 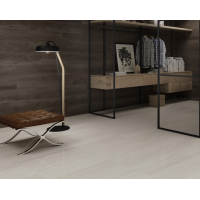 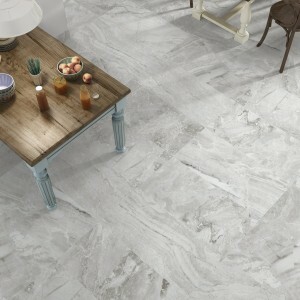 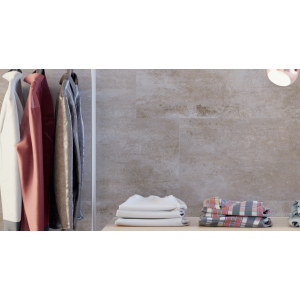 £7.00 plus vat per m2Size(Approx): 30cm x 60cmTiles/M2: 2.77Style: High Gloss Paper Super WhiteDeplo..
Large format is the future of tiles.A true marble imitation effect porcelain walls and floor tiles i..
Price/m2These beautiful Grey Wood Effect Porcelain wall & Floor tile boast cha..
Price/m2These beautiful Grey Wood Effect wall & Floor tile boast character and..
Price/PM2Size: 15cm x 60cmTiles To A M2: 11.11Material: CeramicEffect: MattSlip Proof: NOColour..
Price/m2Belonging to the tiles this tile is nano sealed and requires no maintenance. 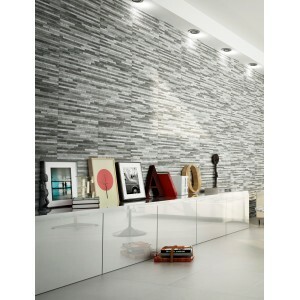 The effect ..
Brix Anthracite are great for bringing wall spaces to life thanks to their striking, randomised,..
Brix Multicolour are great for bringing wall spaces to life thanks to their striking, randomised, ..
Brix erracota Brown are great for bringing wall spaces to life thanks to their striking, randomise..
Large format are all the range at the moment and in a beautiful taupe colour you can still have .. 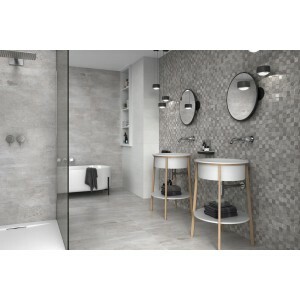 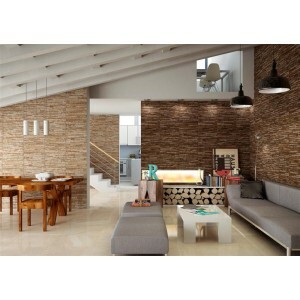 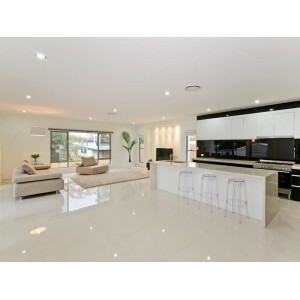 Size(Approx): 45cm x 45cmTiles/M2: 4.94Deployment: Bathroom And Kitchen TilesApplication: Walls And ..
Large format are all the range at the moment and in a beautiful Cream colour you can still ..